Portugal is renowned for its stunning coastal landscapes and kind, engaging people; which is much of the reason why Portugal continuously ranks as one of the top tourism destinations in Europe. That said, what many people haven’t experienced is the rustic interior of Portugal, where villages are hidden among the folds of terraced mountains, and where cultural traditions have remained intact over hundreds of years. Today, we bring you one of our favorite photographers in Portugal, documenting the nooks of crannies of the Barroso region of the North. 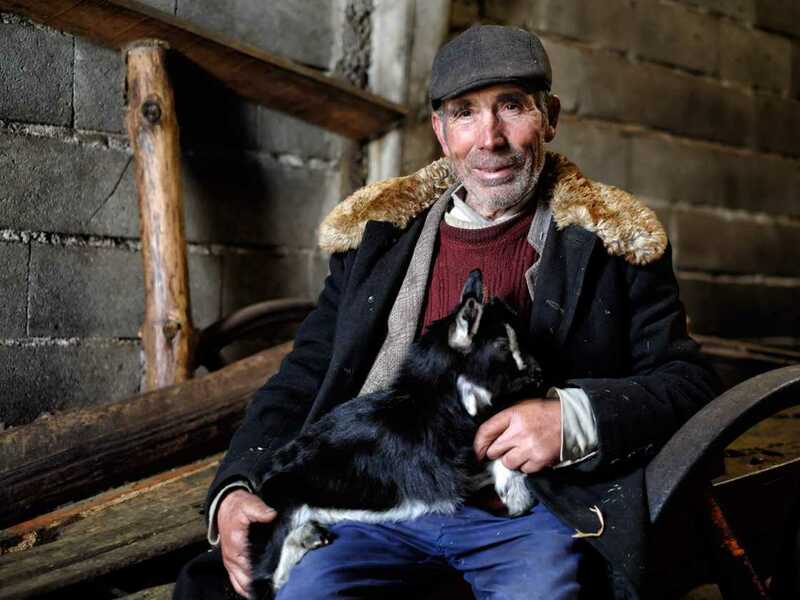 His portraits are absolutely phenomenal, providing a profound and transparent look into Portugal’s rustic, rural life. When photography remains a hobby, it retains its elusive magic and mysticism, making Portugal the perfect playground. Capturing the essence, personality and state of mind of the human being in Portugal is well worth the challenge. The interior Portugal has long held onto its human and cultural heritage, making it a rich and profound place to photograph. 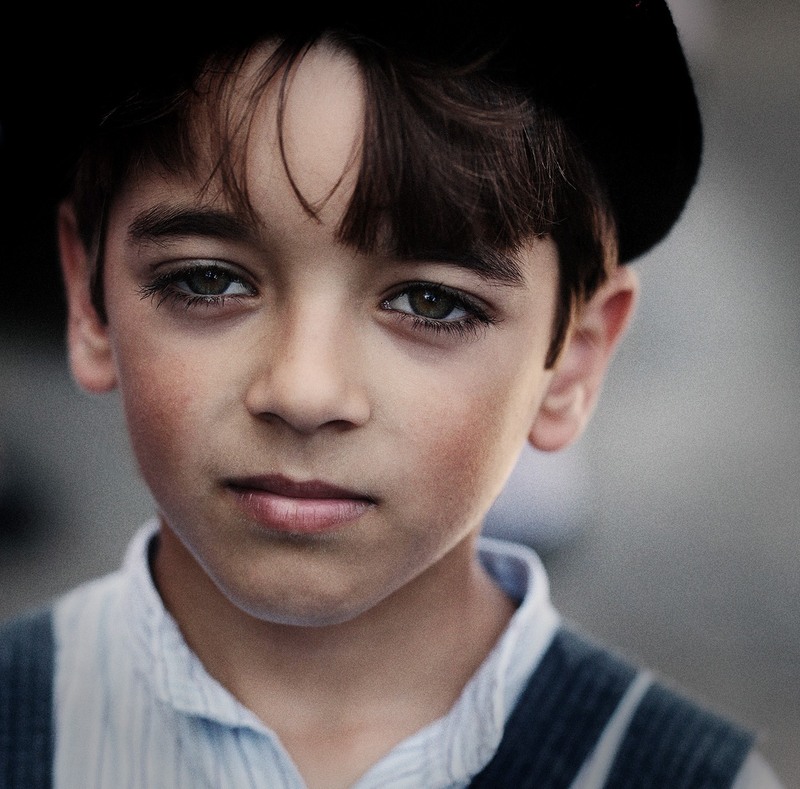 Festivals in rural Portugal are the great opportunity to capture the essence of Portuguese culture. The savory and flavorful smoked and local meats of the interior region are absolutely worth seeking out and photographing! Experience the rural side of Portugal by visiting Jorge Armando’s newest photography project online. 1. Armando, please tell us more about who you are and why you became a photographer? Photography has always been a hobby, never a profession for me. If it were the latter, it would feel like an obligation, forcing me to opt for commercial jobs, which would slowly drain the magic. I would much prefer to take the photos that may not be lucrative, but bring me incredible joy and satisfaction. After completing secondary education in Póvoa de Varzim, I cumulatively took various courses to develop business specific software, including: Technical Support, Advanced IT, and programming in Visual Basic and Microsoft Access. This journey began in 1981 and has continued through this very day allowing me to work in four very large companies: Sopete, Sonae, Eurest Portugal and Solidal. In the first three companies, I was always linked to Management, while the latter moved me into logistics. 2. Why you’re so moved to take portraits instead of landscapes or objects? Over the years, I experimented with various subjects including: landscape, macro photography, “street photography”, etc., but portraits fascinated me the most. Capturing the essence, personality and state of mind of the human being is, and will always be, my greatest challenge. 3. What is it about the interior of Portugal that inspires you so profoundly? In central Portugal, there is a wide variety of diverse landscape, as well as cultural and human heritage. 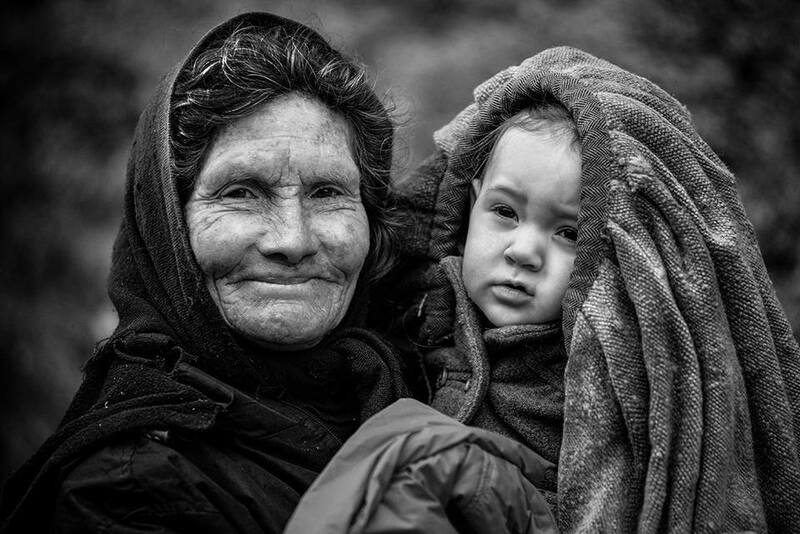 However in recent years, I have primarily focused on the Barroso region, collecting small fragments of rural life. Their customs and traditions resist the test of time and are signs of a culture that reinforces and characterizes identities. In some villages, I’ve found children who don’t smile, solitude from those remaining behind, roots that grow old, tanks that are no longer fill with clear water nor flow gently down sidewalks, and bells that chime in tired anticipation. This is the Portugal that I want to capture, a Portugal that will extinguish very quickly if nothing is done. 4. Where does someone go for an authentic taste of Portuguese culture and human heritage? To experience authentic Portuguese gastronomy, hospitality, wisdom of its people, and beliefs and mysticism, head to Barroso. During Carnival, you’ll find regional bullfighting in Tourém, rustic traditions in Pitões, a masked medieval march over the bridge in Misarela, and delicious stuffed pastries during the Sabado Soneiro in Montalegro. In August, Paredes do Rio in Barroso recreates the ancient art of harvesting rye, and come winter, the smoke meat festivals are celebrated in both Montalegre and Boticas. And let’s not forget the Witch Festival, celebrated on Friday 13th in Montalegre, among other villages. These are more than enough reasons to visit interior Portugal. 5. What gastronomy do you suggest a traveler should never miss out? Limiting my answer to Barroso, taste succulent cozido à portuguesa, a savory stew garnished with delicious sausages. Additionally, try the region’s savory smoked meats, as well as the local barrosã steak and veal. 6. Do you have any websites, events, projects, or other interesting things you want to plug or share with our audience? You can see my newest and evolving project “Portugal Rural” on my site www.portugalrural.net.